This is my old wicked Gaming PC that destroyed my old build Bean. They were both at the same price, but the problem was that this build was VERY LOUD. The 8320 screams! I had to DE-clock it and lower down the fan speeds just to get comfortable sound levels. 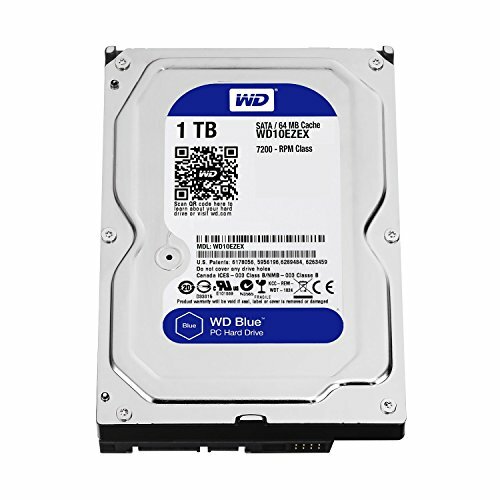 I would definitely recommend this build only for gaming, because its not meant for recording or streaming. Also get a new CPU cooler if getting this build. Just a warning. Stock fan is very loud. Its worth it, only if you get it under $120, then it would be bang 4 buck CPU. Sweet looking ram with no problems. Very strong for the price! Sweet looking case, but really cheap feeling. GET WINDOWS 10 ITS WORTH IT. Replace the cooler and case fans. 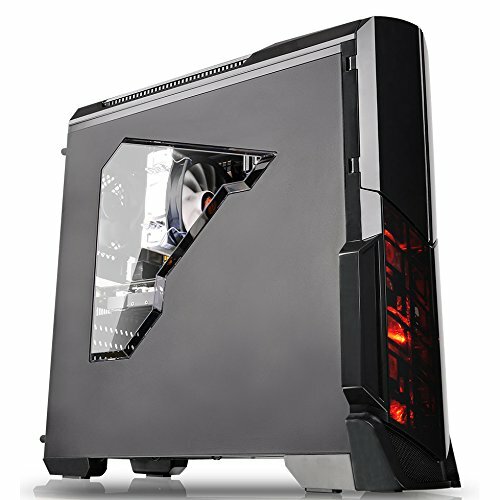 For the fans I would recommend the Enermax UCTB12P. Those things perform well, are not too expensive, and are really quiet. I would then throw in a Scythe Kotetsu CPU cooler, which is $40 off Outlet PC when you have some extra cash. Also very quiet and performs well. Otherwise, awesome build! Extremely nice cable management. You used your budget wisely. I'd dremel and cut out a bigger side panel just for aesthetics, PSU could be better since you are running power hungry parts. 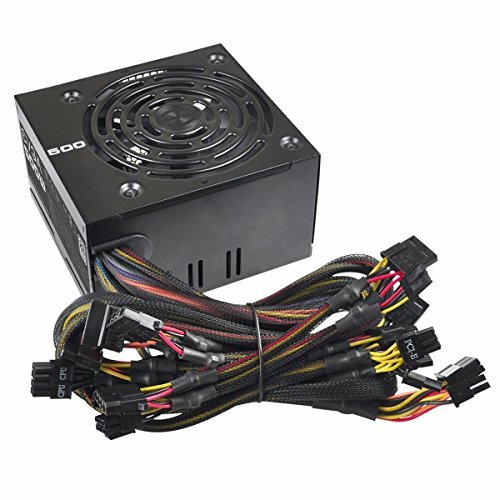 That particular EVGA 500W isin't the best, might wanna check out its more reliable brother 500B/600B models. 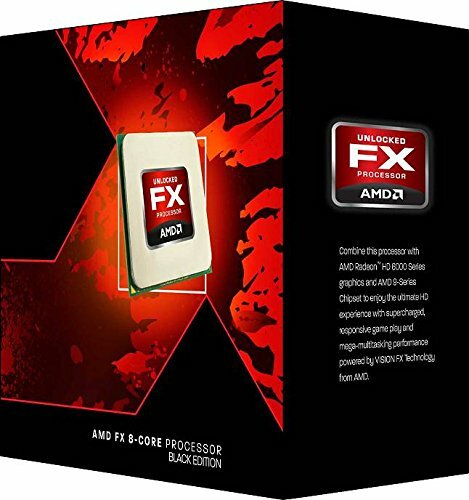 the amd 8 core series (more of the 8350 lines and up) should never be used on a stock cooler, gets to hot and the stock could never dissipate enough heat. Otherwise, badass build go amd!!! Get more bang for the buck if you get a 212 evo and overclock. So i can see how will CPU cooler and RAM look through window? Sorry bro, I don't have the PC anymore. I sold it. Did you have to update the bios on this mobo?